The app for making deals just with people you trust: your friends and their friends. 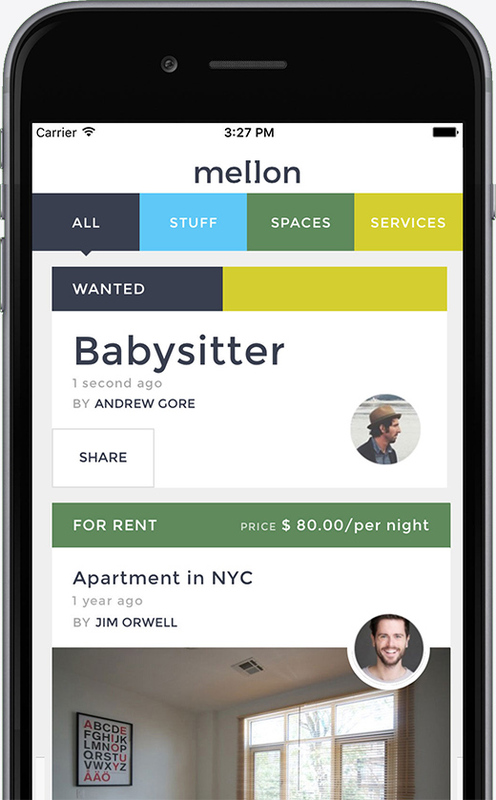 Mellon is the quick and painless way to give your things away. Easy and safe, like asking a friend!